Common law (sometimes called case law, court-made law or judge-made law) is law formed and developed by the courts rather than by a parliament. Common law evolved in England during the Middle Ages. Prior to the development of common law, guilt was discovered in trial by combat or trial by ordeal, and justice was administered by noblemen, royal officials and higher clergy. Needless to say, trial by combat or ordeal was not a fair or effective way of discovering guilt. And the arbitrary decisions of the local lord or sheriff were not always well considered or fair to all parties. This system was replaced during the reign of King Henry II, who ruled England in the latter half of the 1100s. Henry wanted a more uniform and consistent standard of law throughout the entire kingdom. He sent judges from his own court to various parts of England, where they heard cases and made rulings. These judges then returned to London, where they discussed the cases they had heard and the judgements they had made. These judgements were documented and, over time, became English common law. It is called this because it is common (applies equally) to the whole of England. Today there are many nations – most who share historical connections with England – who use common law systems. They include Australia, USA, Canada, India, Pakistan, South Africa, New Zealand, Ireland, Hong Kong and several African countries. 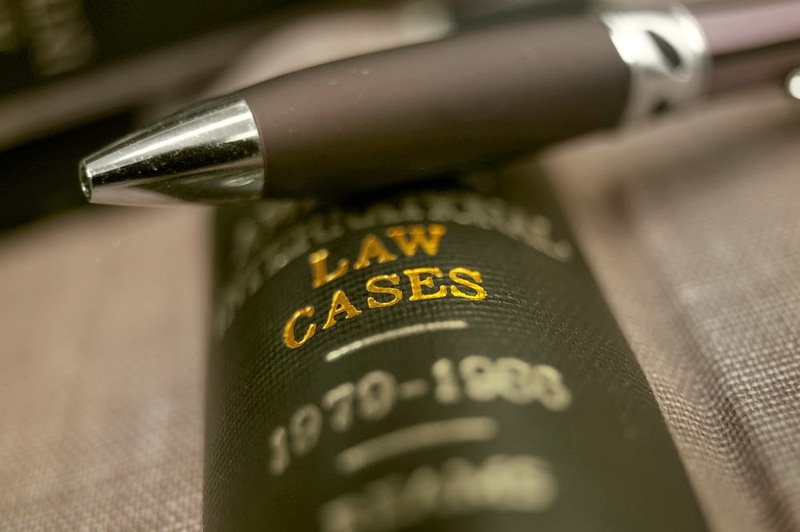 Common law is based on some fundamental ideas, including the existence of courts and independent judges, a court hierarchy and the doctrine of precedent. 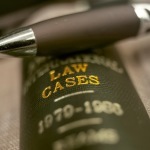 When cases are brought before a court, its first duty is to ascertain the facts. Much of a trial or court hearing will be focused on this. Once the facts are determined the judge must then review both relevant legislation and previous common law decisions. The judge is looking for clear guidelines in the law about how to proceed. If both statute law and common law provide no guidelines for the specific facts of the judge’s case, he/she must develop a ruling and set a new precedent. The judge may also engage in statutory interpretation to find out of a particular statute applies to the case before them. These two judicial functions – forming or altering precedents and interpreting legislation – are the avenues to changing common law.